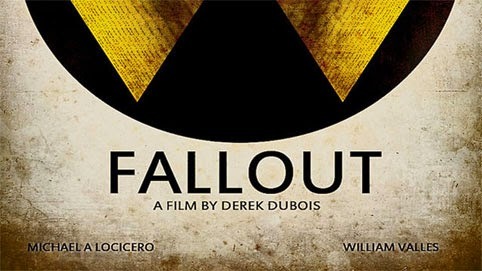 “Fallout” is a wonderful character study and depiction of the family dynamic, and how it breaks down like every social structure once civilization has drawn to a close. “Fallout” become[s] a horrific, and tense experience. [The film] is a truly remarkable short film and I look forward to more from director Derek Dubois and the cast in the future.